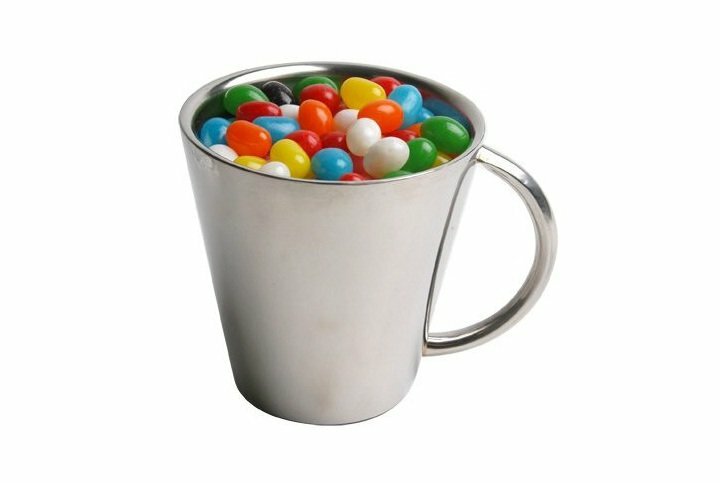 Jelly Beans Corporate Colours Stainless Steel Mug is an awesome product. A stainless steel coffee mug with your logo on the side. 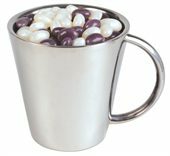 Contained with the double walled stainless steel barrel mug are 280 grams of deliciously flavoured jelly beans that can be tailored to your corporate colours. Once the jelly beans are gone, the mug can be reused, making this product a high return on your marketing budget. Jelly Beans Corporate Colours Stainless Steel Mug can be engraved with your company logo or business name around the outside of the mug using laser engraving giving it a real flair. Your choice of jellybeans include 9 great colours and flavours – Orange (Orange), Pink (Peach), White (Lychee), Red (Strawberry), Green (Apple), Yellow (Lemon), Black (Grape), Purple (Grape), Blue (Blueberry). 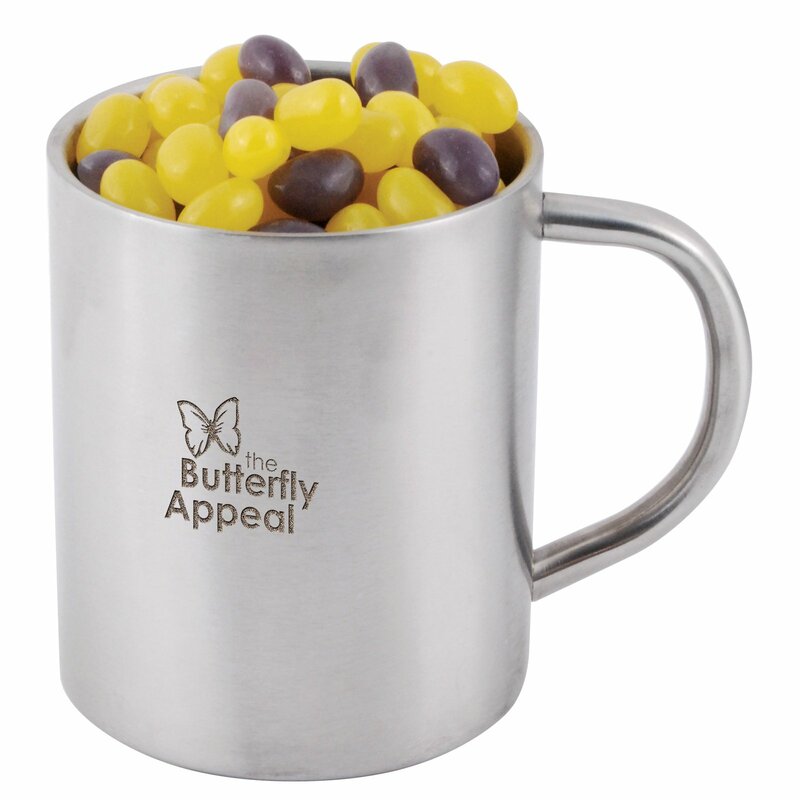 Perk up your next client meeting with our custom Jelly Beans Corporate Colours Stainless Steel Mug. 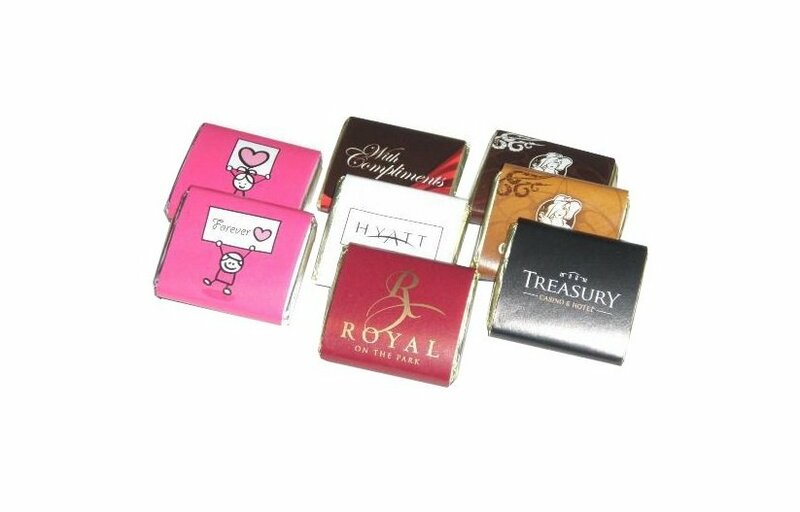 These confectioneries will help you seal the deal! Need to drum up school spirit? Try our School Sports Cap and our other promotional headwear selections.